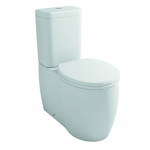 This stylish modern toilet from our back to wall range has a simple yet contemporary design which will add a designer finish to any modern bathroom. 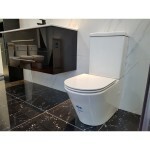 The simple lines of this modern toilet are complimented by its wrap over, soft close toilet seat. 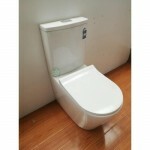 The back to wall toilet is one of our best-selling items, and it's not hard to see why. 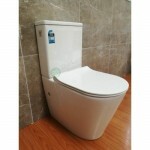 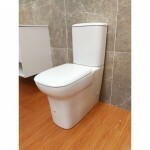 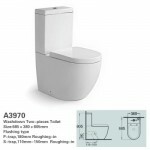 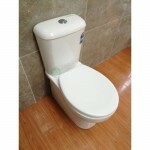 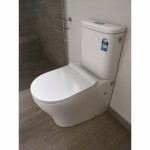 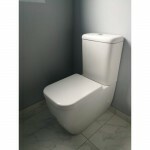 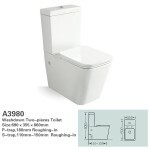 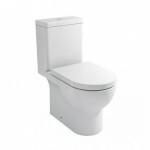 Pair this Wells approved, dual flush toilet with a stylish basin for the complete designer look.